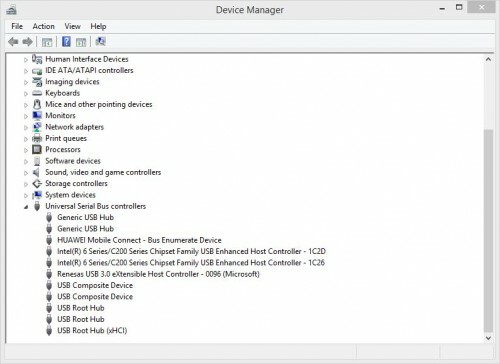 Take your mouse to the lower right corner and select Settings from charms bar and then select Change PC Settings. Now choose Search and Apps from the left pane. Now turn off the option titled Use Bing to search online. 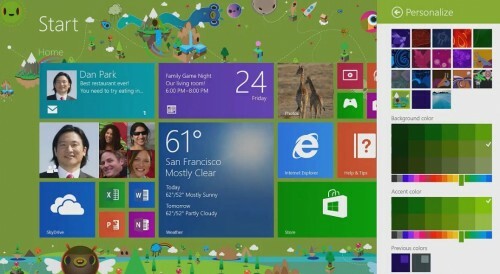 Now you’ll not see your search result on Start screen cluttered with web-results. 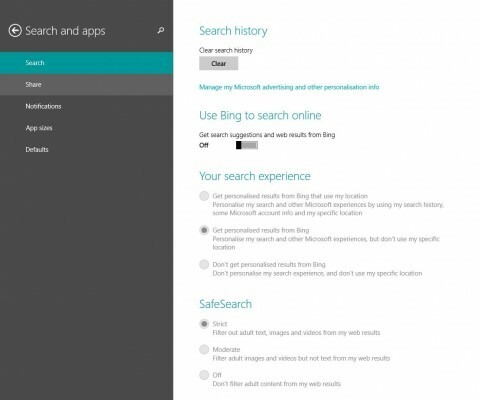 This should give you similar experience as on win 8, but with improved search efficiency.